The launching of a new operation. but the boat and the location are both new and exciting. 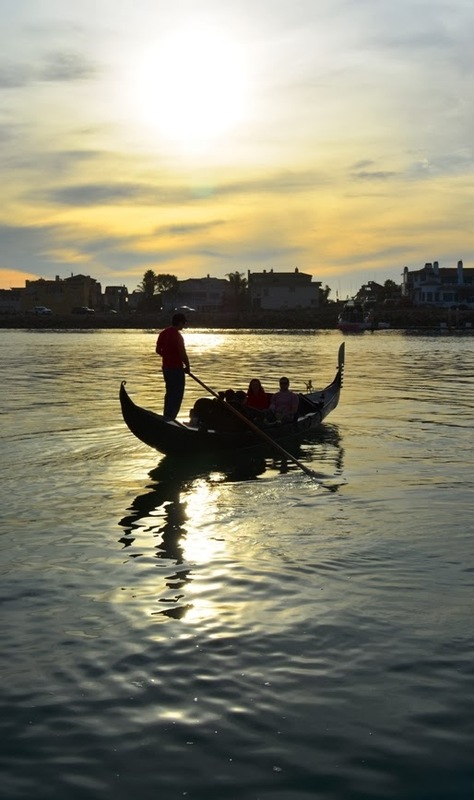 launched a gondola business of his own in Channel Islands Harbor - a popular waterway in Oxnard, California. 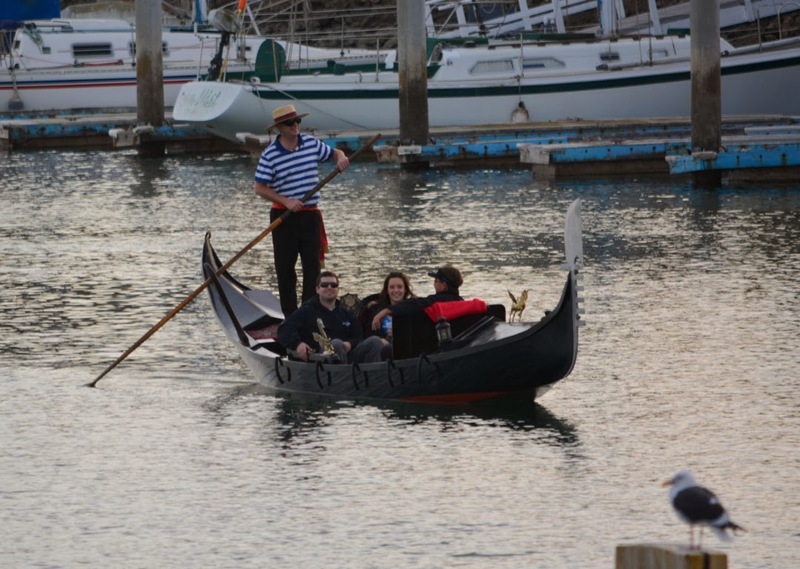 The spirit of camaraderie among gondoliers and company owners is one of my favorite things about operating in Southern California; a few of us were there to lift, move, drive, launch, toast and row. It was a truly great day. There's lots to talk about: The man, the boat, the location, and the friends who were there, but it's been a long day and I'm exhausted. and say thanks for letting me be part of such a big day.